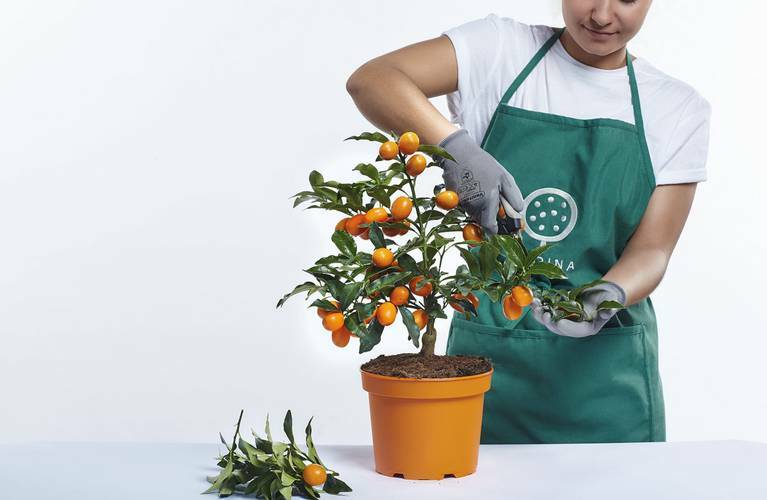 A pampered plant is a happy, healthy plant that will repay you ten times over with luscious crops of fruit. 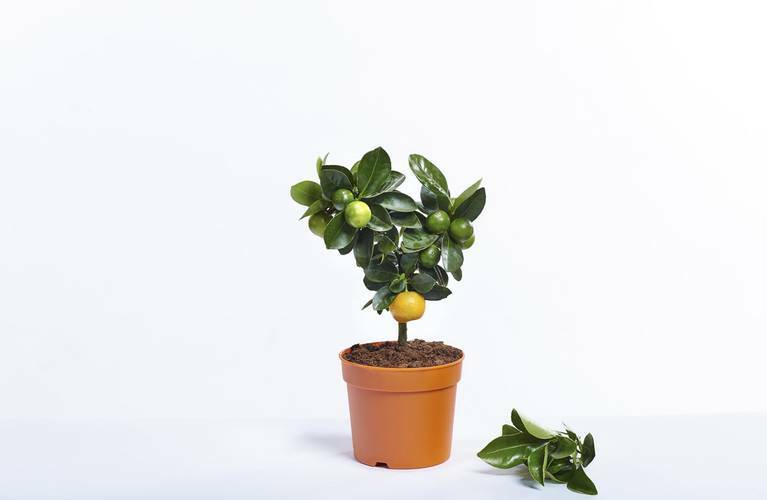 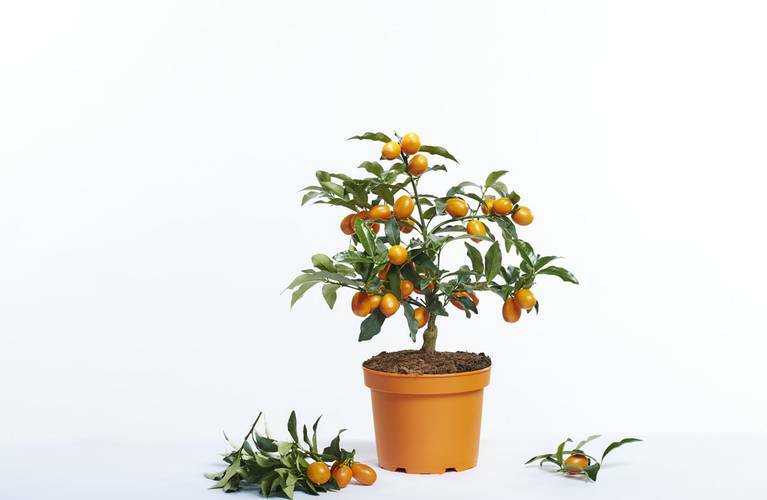 So whenever your Citrina begins to lose its original shape, prune it back carefully to stimulate a bushy growth. 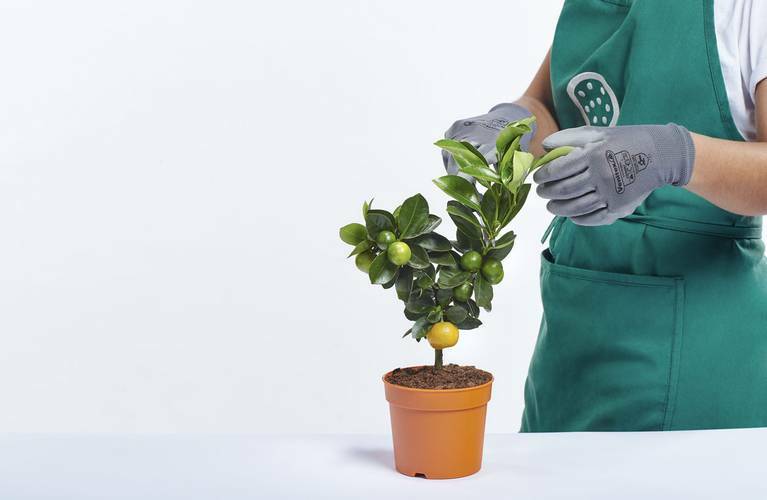 However, to avoid disturbing its natural blooming cycle, you should only prune during the summer months (May to August). 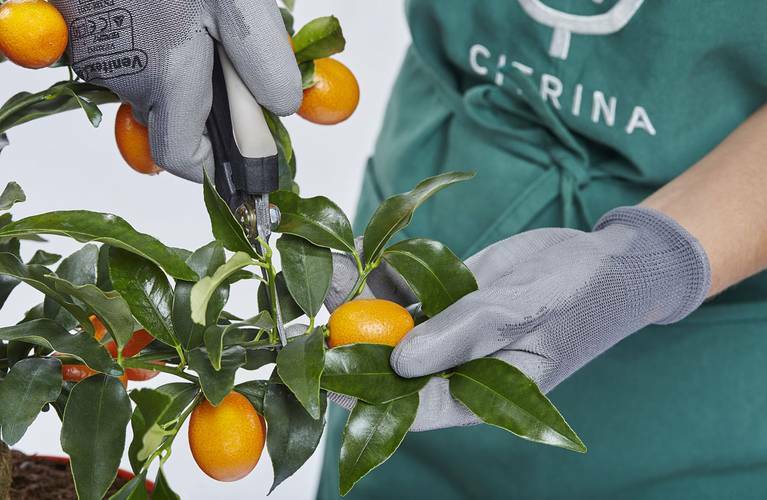 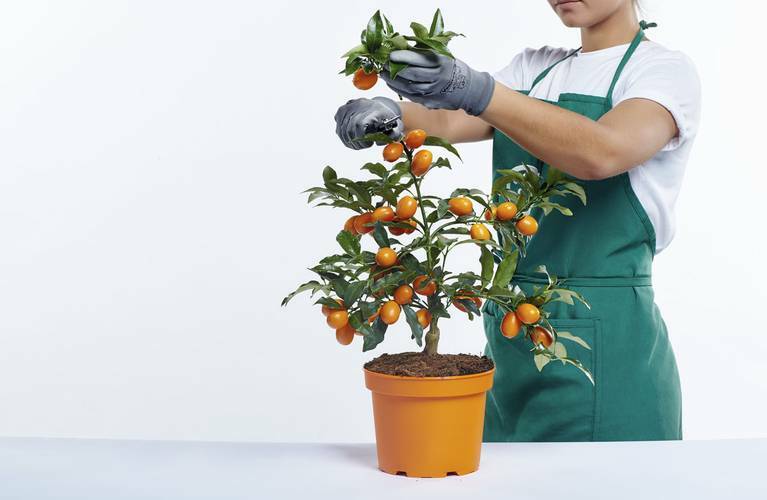 And, to show that you really care for your Citrina citrus plant, be sure to use good, sharp secateurs (watch video tutorial).